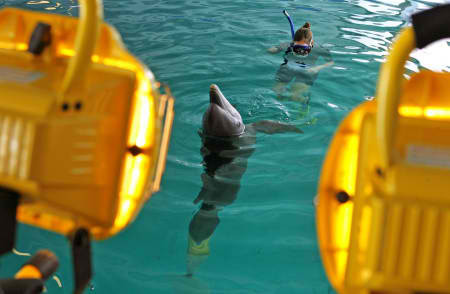 Who’s Looking Forward to A “Dolphin Tale”? The offical poster for "Dolphin Tale"
In case you are all wondering, Winter’s upcoming movie Dolphin Tale, it will be released to theaters by Warner Bros. on September 23rd, 2011 in theaters throughout both the United States, and Canada. The movie focuses on an 11-year-old-boy named Sawyer, who befriends Winter during her rehabilitation at the Clearwater Marine Aquarium. From there on, Sawyer relies on his friends and family to save Winter by convincing a well-known doctor to create a prosthetic tail in order to help gain the animal’s ability to swim again. 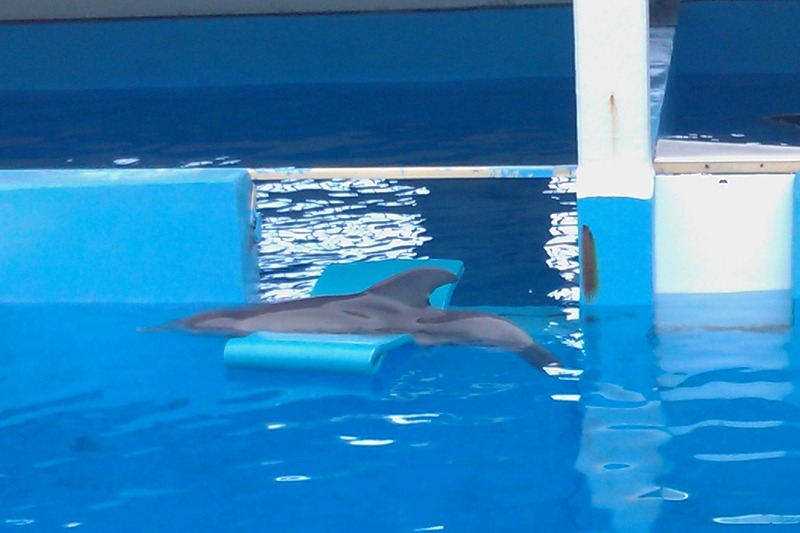 Keep in mind that when you see one of CMA’s video presentations, the presentations will all begin with a trailer for Dolphin Tale before moving forward to the featured presentation. If you have any questions or comments, feel free to comment.